We fetch the needs of clients providing them with top notch Pump Casting services spread across domestic and global markets. The pump casting manufacturing equipments are tailored according to the need and specifications of clients. We are reputed Pump Casting Manufacturers of India providing a wide array of alloy casting, stainless steel casting available in various grades and compositions. 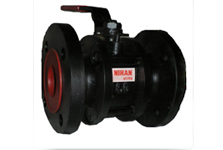 The pump castings manufactured by us in Mumbai are widely used in the manufacturing units throughout India of various kinds of pumps. 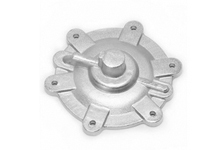 We manufacture casting for pump body, pump impeller and pump case and many more. 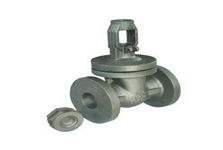 Moreover, we are one of the first rate industrial pump castings manufacturers in the India as well as international markets.